The confluence of people, technology and devices—IoT is here to stay. This brings diverse industries on the cusp of a revolution in smart devices and things. However, a contrarian view has dubbed this sprawling technology as “Internet of Sensors” as sensors and actuators form the backbone of the conceptual framework. The energy sector has been one of the most prevalent areas for the application of sensing solutions as they are actively getting integrated into energy infrastructure including Supervisory Control And Data Acquisition (SCADA), Advanced Metering Infrastructure (AMI), Distributed Energy Resources (DER), photonic sensing and LIDAR technologies. Consequently, the demand for sensing solutions in the energy industry is stimulated by need for higher automation, energy and resource efficiency, and greater machinery versatility. 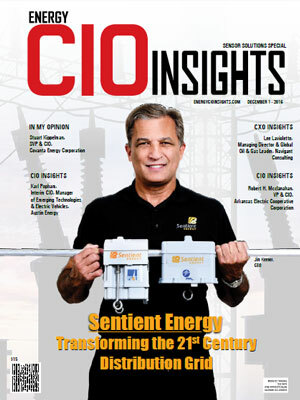 A distinguished panel of prominent CEOs, CIOs, VCs, and analysts, along with the Energy CIO Insights’ editorial board has assessed hundreds of solution providers and shortlisted the ones that are at the forefront of providing cutting-edge technology solutions. 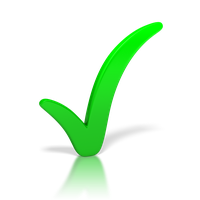 We have evaluated the vendors’ ability to scale with the changing energy landscape and manage the processes efficiently with the most beneficial outcomes. The listing provides a look into how the solutions in this domain are put into use, so that you can gain a comprehensive understanding of how they will optimize business processes. 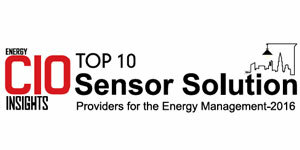 We present to you Top 10 Sensor Solution Providers for the Energy Management - 2016.